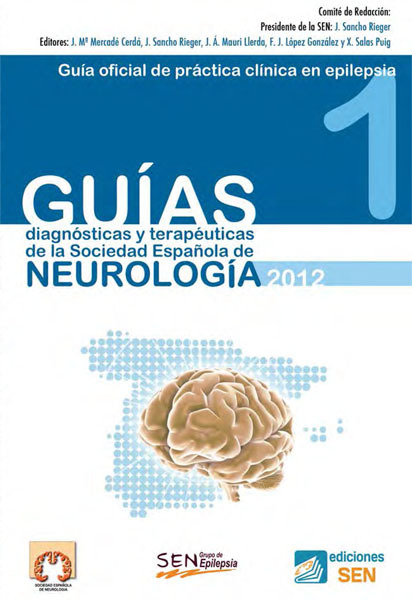 Mental retardation (MR) is one of the most common cognitive comorbidities in children with tuberous sclerosis, and there are enormous studies about its risk factors. The genetic difference and the severity of epilepsy are the two main factors, but their weight in the occurrence of MR is still unclear. Two hundred twenty-three patients with tuberous sclerosis who received intelligence assessment, genetic mutation analysis, and the epilepsy severity assessment were included in our study. Genotype–neurocognitive phenotype correlations and epilepsy–neurocognitive phenotype correlations were analyzed by binary logistic regression analysis. No statistical significant result was found on genotype–neurocognitive phenotype correlations, which contrasted the previous report. 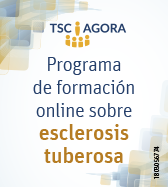 The prevalence of MR was 50.0% for the patients with tuberous sclerosis complex-1 (TSC1) mutation, 54.5% for TSC2 (p=0.561), 54.7% for patients with protein-truncating (PT) and 50.0% for patients with nontruncating (NT) (p=0.791), and 54.3% for patients with family history and 53.7% for patients without family history (p=0.748). 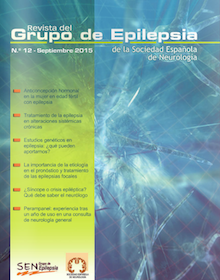 Statistical significant results were found on epilepsy–neurocognitive phenotype correlations, both on E-chess score (p=0.01) and the occurrence of infantile spasms (p=0.014), which was consistent to the previous study. For children with tuberous sclerosis, instead of genetic factors, epilepsy may play the main role for the presence of mental retardation. Patients with mental retardation tend to have earlier seizure attack, take more AEDs, have more seizure types, and have higher seizure frequency. Among the four cognitive functions in Denver II, social ability and language ability are more vulnerable to be influenced than fine and gross motor ability.